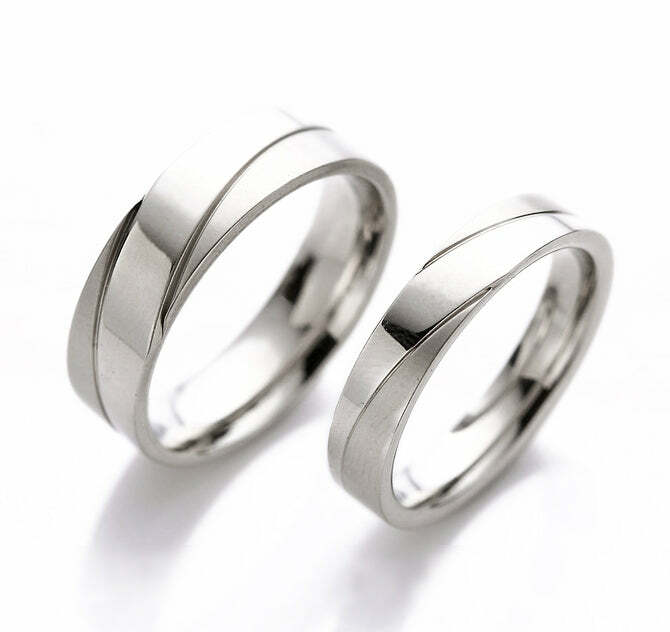 When you’re looking for a silver set to mark the day you are united with the one you love, the Polished Inlay Titanium Wedding is a wonderful choice because of its different yet classic design. 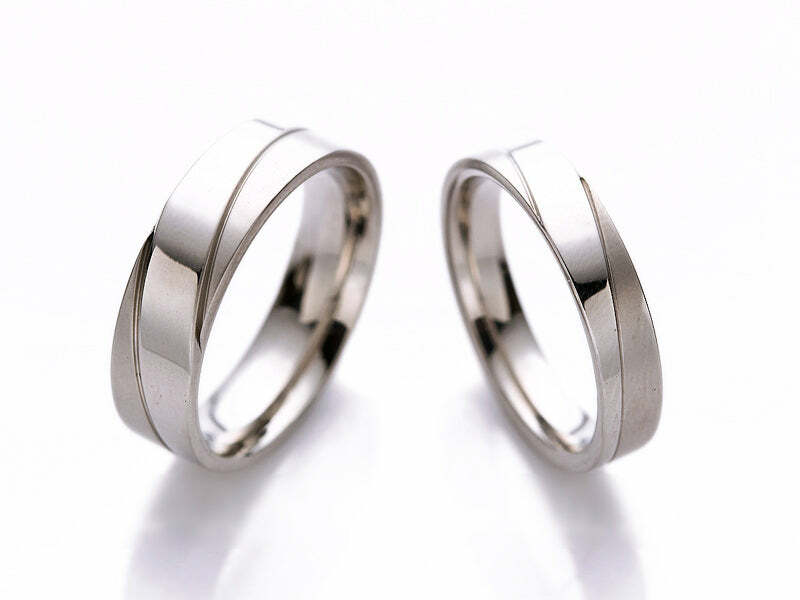 A marriage is when two lives are interwoven with each other, and these rings would be the quintessential winner in terms of symbolism of this lifelong commitment. To flawlessly present the metaphor of love and union, the Polished Inlay rings are crafted to appear as two rings entwined with each other, blending into one, solid unit. The polished inlays of the rings are what gives it its seemingly two-toned shimmer, and would no doubt balance out any outfit color because of its neutral tone. It is a sure bet in terms of practicality and comfort. A striking vision of the phrase “two is better than one”, the Polished Inlay set is a sure winner in terms of durability. Made from genuine titanium, these rings will stand the test of time also because of its anti fade and anti rust qualities. It’s also hypoallergenic and nickel free. Albeit its rather thick appearance, you can rest assured that you wouldn’t even feel it on your hand throughout the day because of its lightweight attribute. Both of you will never want to take these rings off for years to come. The silver color is also a pleasant accessory to wear with any outfit—and works best matched with people who have cool skin tones. 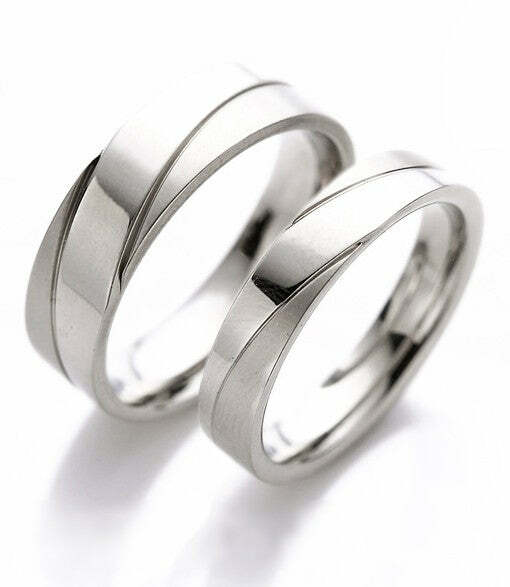 Surely, because of its realistic quality, you can wear the rings without any hassle or worry. 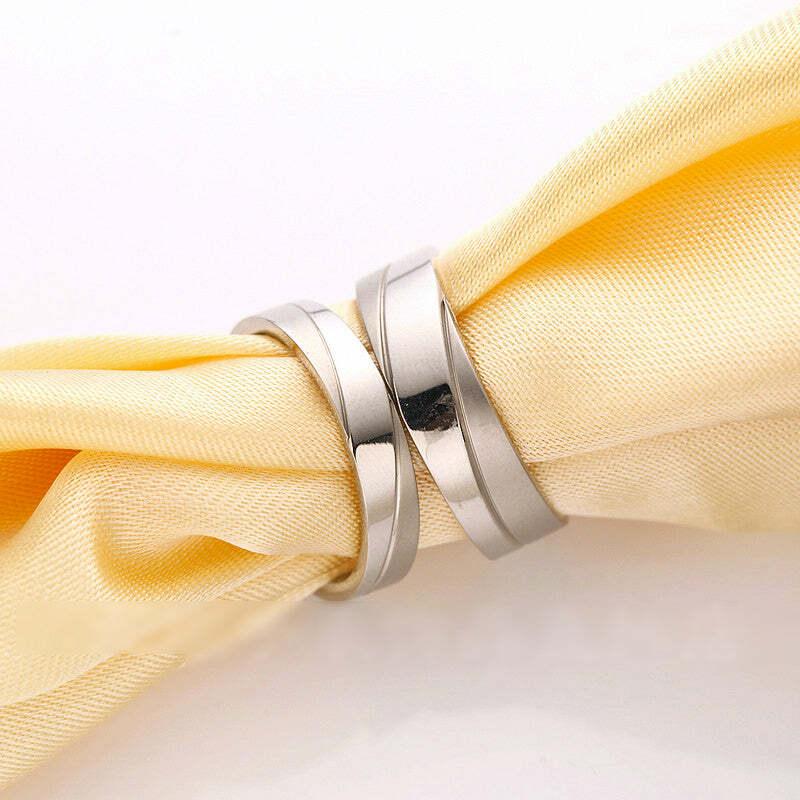 If you want the perfect set of rings that aren’t the usual gold, or one without the usual crystal design, you can’t go wrong with the Polished Inlay Titanium Wedding Ring. 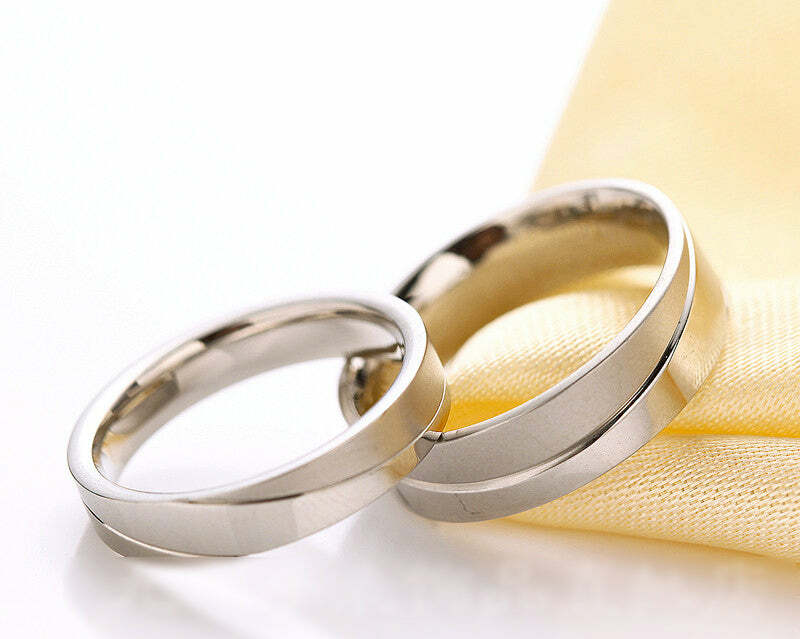 For a lasting and strong marriage, these rings are the perfect fit!